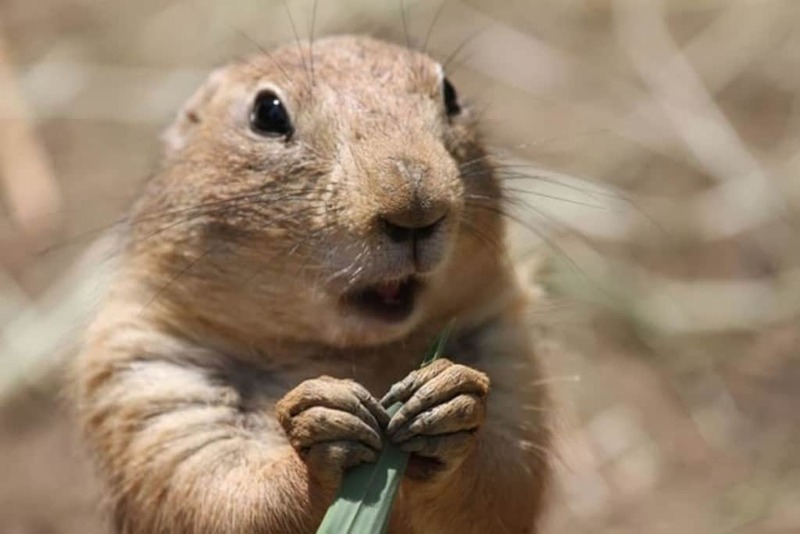 A rather shifty looking prairie dog has obviously just seen something that it doesn’t like. 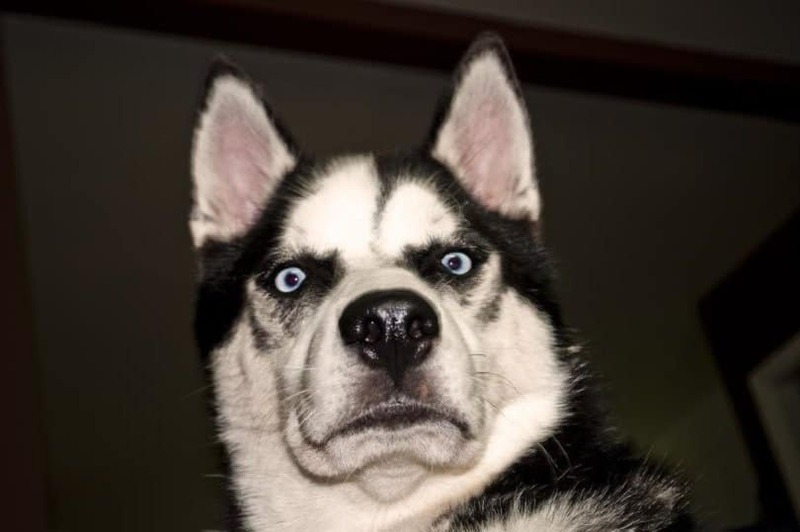 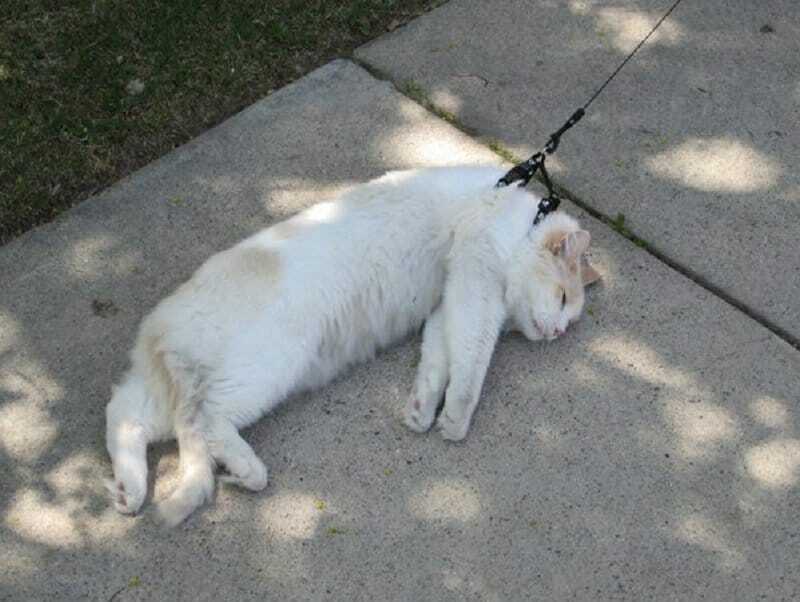 Cats aren’t exactly the most obedient of creatures anyway, so taking one for a walk was never likely to go well. 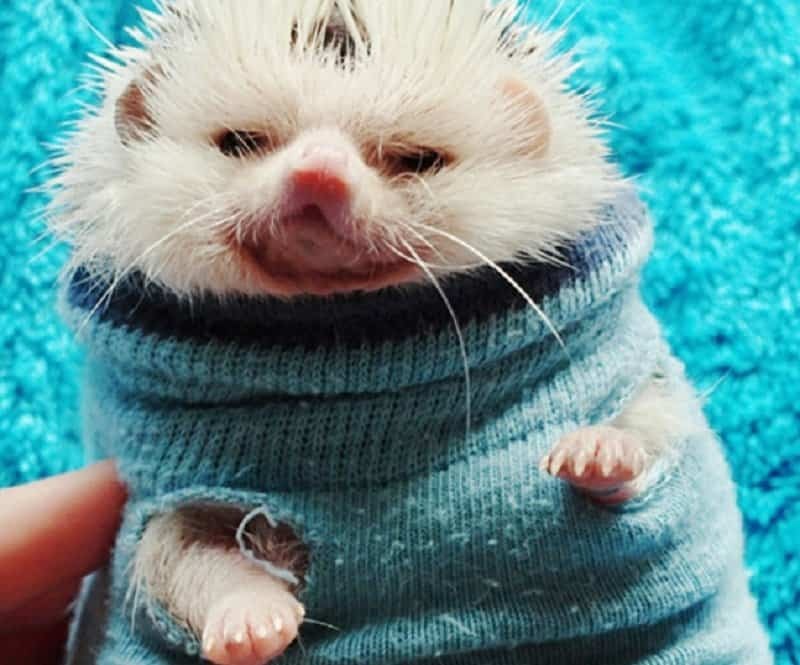 This hedgehog does not seem to be enjoying its brand new sweater or the attention it is getting from its owner. 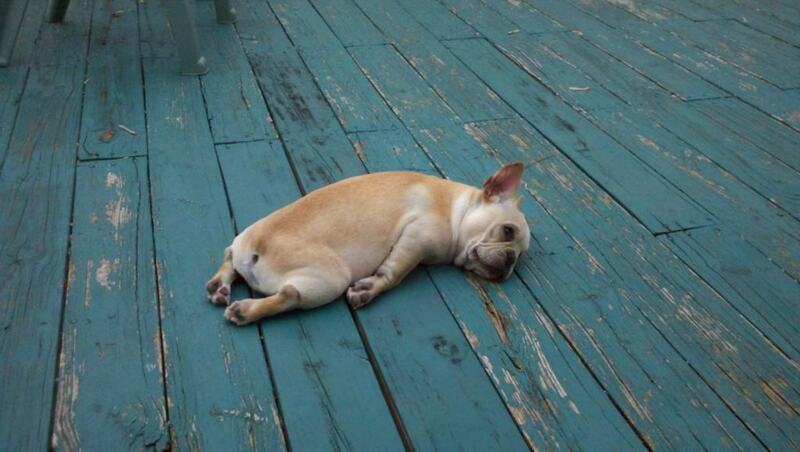 Sometimes life can just be a little too much and all you want to do is just lie down and do nothing. 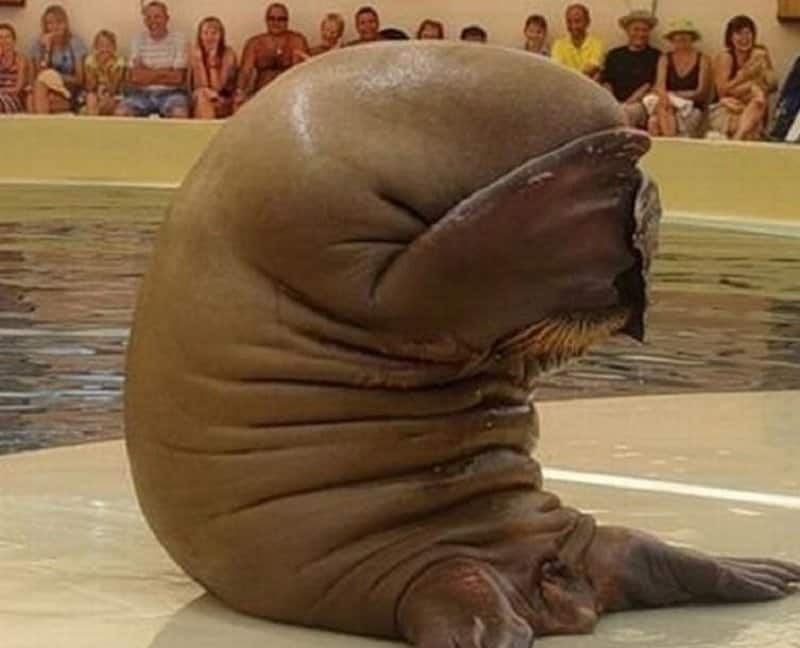 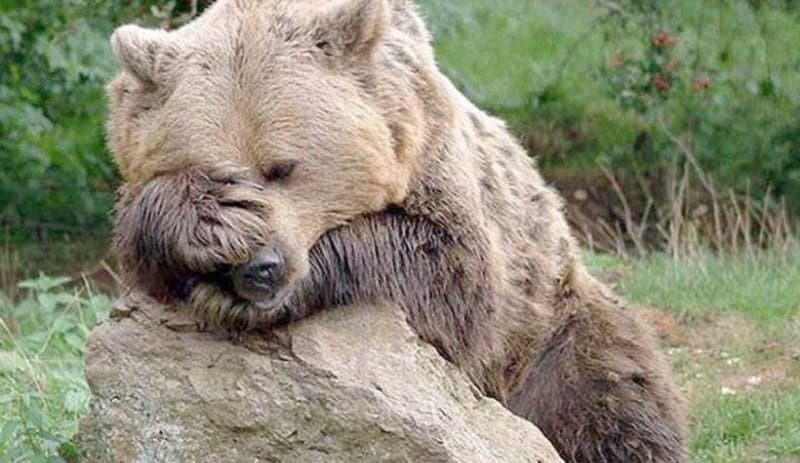 We’ve all had days like this when you just can’t bear to do anything else anymore. 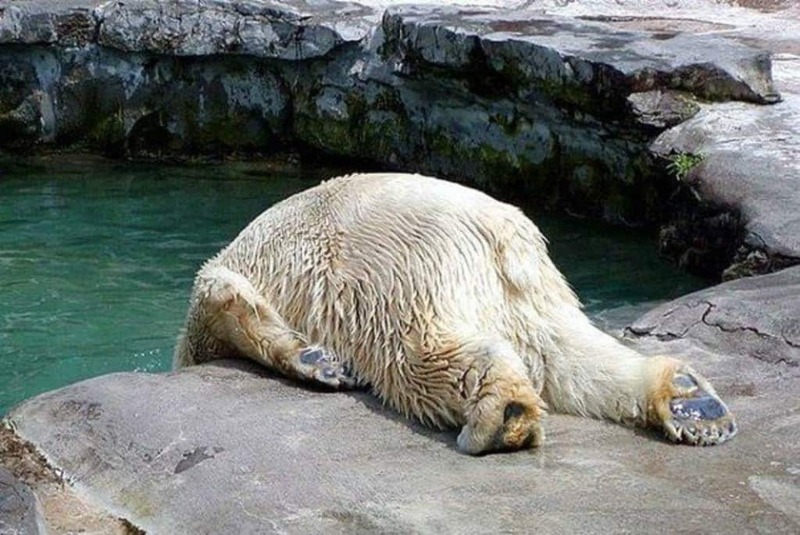 This polar bear ha clearly just had enough of life and has decided to just lie down while he contemplates what went wrong. 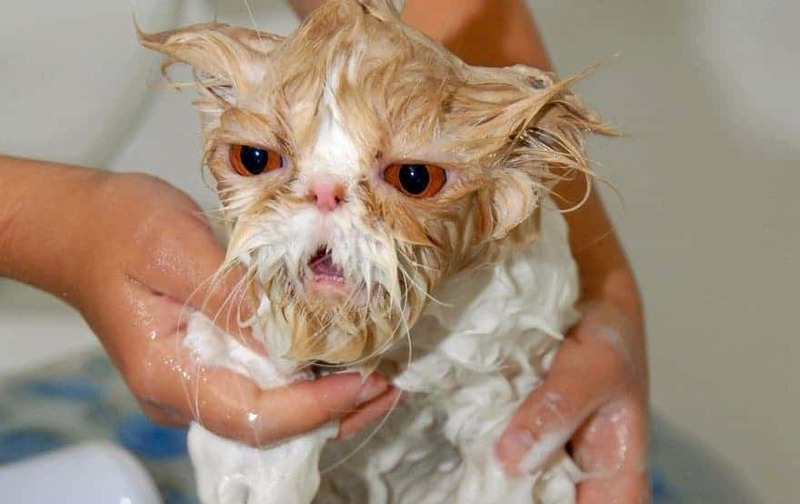 A lot of pets don’t like getting a bath but this cat is probably the most unimpressed animal of all time. 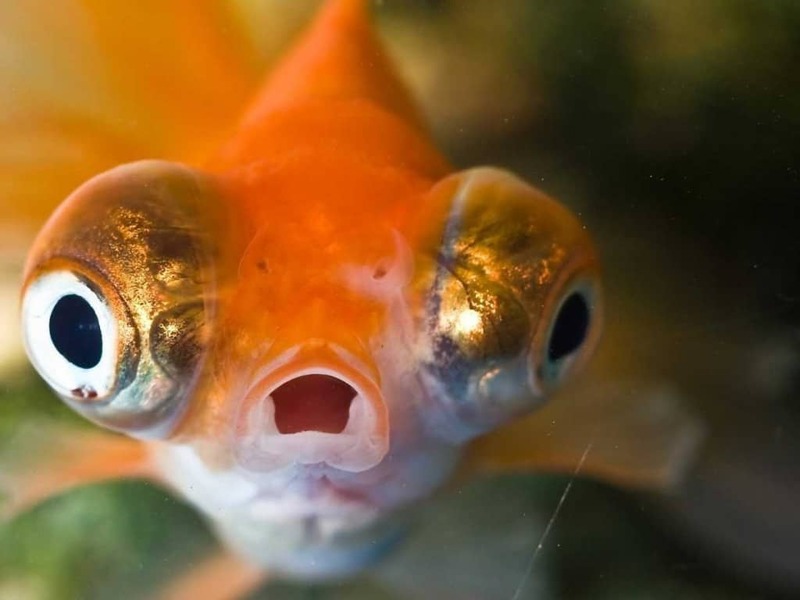 This goldfish appears to have seen something very surprising judging by the expression on his face.